Abhay heads the India office. He has over 13 years’ experience in integrated marketing, running successful digital and demand generation campaigns for big names, including IBM and Dell. Through this work, he has been recognized by the industry for his digital innovation and best practices. 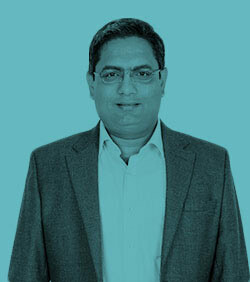 Abhay also has extensive market research and analytics experience in creating audience segmentation and driving CRM programs for both B2B and B2C clients.